The American Heart Association (AHA) awarded U of L almost $17.98 million will go to U of L to continue research to provide evidence for tobacco regulation. With this award, U of L can conduct research studies for the next five years on tobacco use and the harm it causes. President Neeli Bendapudi said the money will be put to work on the health sciences campus. “This is a renewal of the AHA tobacco regulation and addiction center. $8.7 million of that will come directly to the work of researchers here at the University of Louisville,” Bendapudi said. Many studies have been conducted regarding the more modern methods of tobacco use. The flavoring and tobacco used in vaping have been found to cause damage to the body by means of decreased immune cells, the prevention of repairing already damaged cells and the increased risk of contracting other infections. There have also been studies conducted that have shown an increase of blood clotting with the use of electronic paraphernalia. 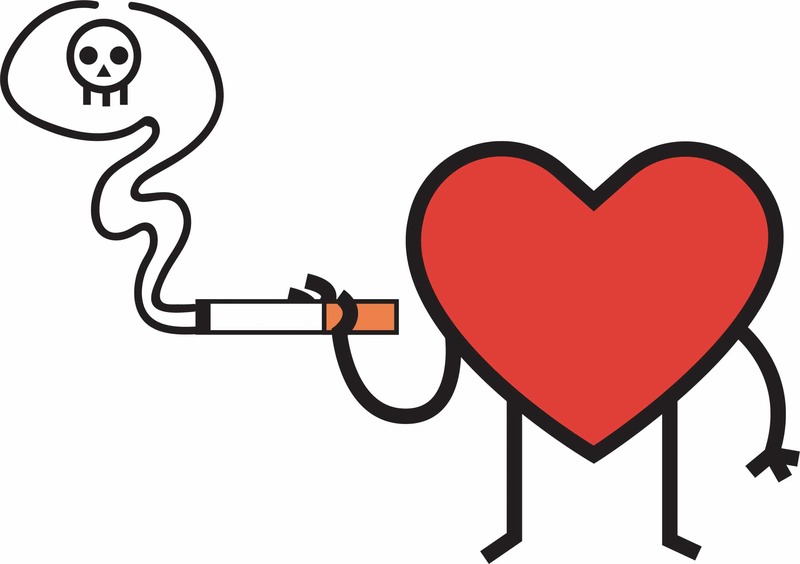 “This center focuses on examining the short-term and long-term impacts on cardiovascular health of tobacco use and all its forms as well as the overall toxicity of tobacco products,” Bendapudi said. Greg Postel, executive vice president for health affairs, said legislators will use U of L researchers’ work as evidence for future regulations. “As they help us continue to develop this repository of knowledge that we can then use to help inform those who set regulatory policy around these issues and this really becomes the crux of the issue and trying to prevent future use and abuse of these products,” Postel said. Research in the next five years from participating universities will concentrate on comprehending the toxicities of the ever-growing tobacco products and its paraphernalia. These studies will focus on identifying the biological markers of cardiovascular health and injury due to the use of tobacco and measure the risks including heart disease for different ethnic groups. Aruni Bhatnagar, director of U of L’s Envirome Institute, said the research will not only affect local policy, but it will inform decisions across the globe. “We estimate that by the end of the century our work could have the potential of effecting the course of at least one billion lives around the world,” Bhatnagar said. “We are honored to continue to be a part of this important national movement to protect the public health from the tragic consequences of tobacco product use that takes the lives of more than 480,000 Americans each year,” Chief Science and Medical Officer of the AHA Rose Robertson said.